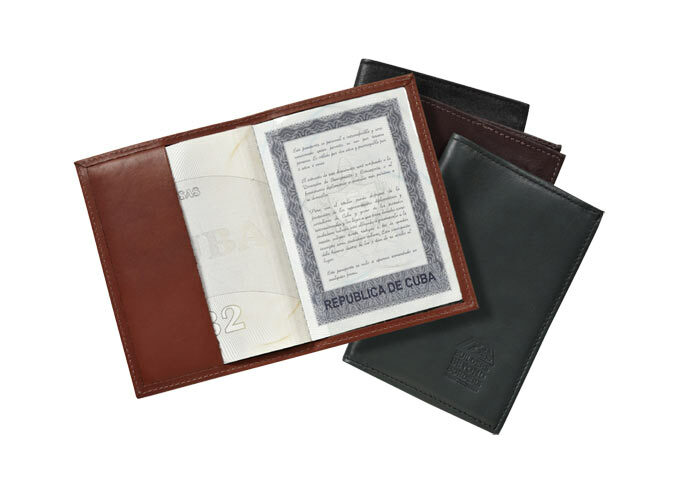 This is a beautiful piece for getting your message across and protecting your passport. It is handcrafted here in the USA by our expert leatherworkers. The interior has a clear window for your information. It doesn’t accommodate anything else except your passport. Your choice of luxurious full grain leather, bonded or leatherette. RFID blocking available for $6.25(G). Imprint Area: 2-1/2 x 3"